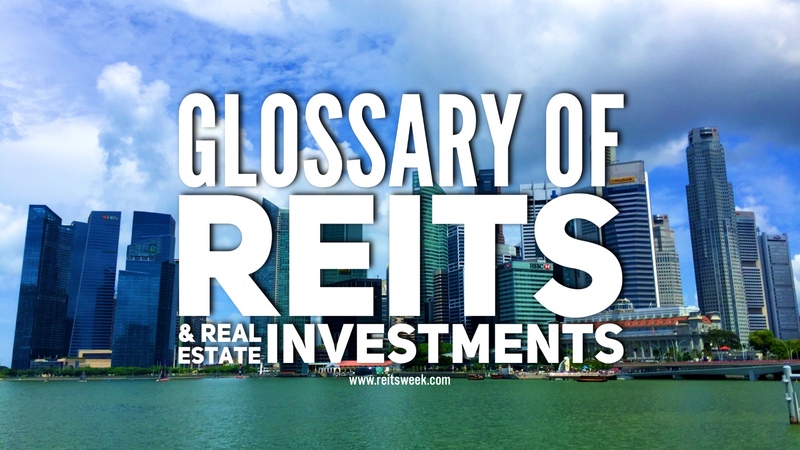 The term asset enhancement initiative or more popularly referred to as ‘AEI’ in real estate investment circles, is a strategy used frequently by REIT managers. It is a strategy to enhance the functional and aesthetical characteristics of a property, such that it has greater potential to yield more income for the REIT, including via positive rental reversion. Contrary to popular belief asset enhancement initiatives goes beyond just the refurbishment of a property’s façade or premises. A good REIT manager will examine other factors such as maximum allowable floor area ratio relative to the size of the piece of land upon which is built, and loading limits. An AEI can then be planned to maximise these limits, such that the property can yield a greater net lettable area (NLA) for the REIT.